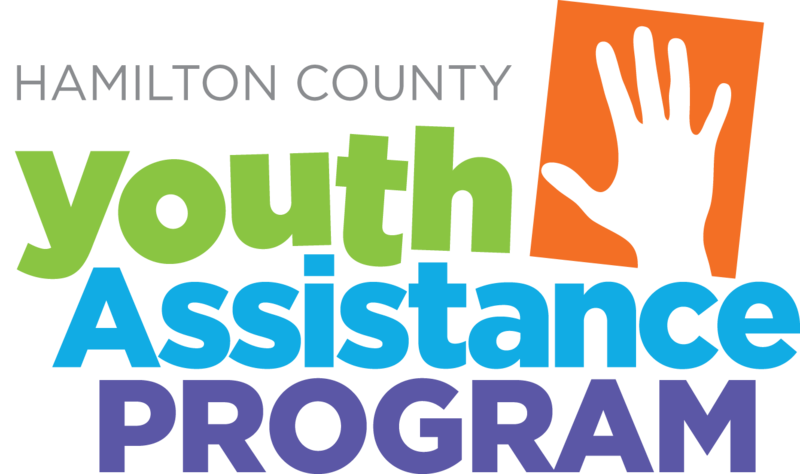 FYAP provides professional family-centered casework and referral services to students and families of the Hamilton Southeastern School District. Casework services to our families are completely confidential. Kids and families are often referred to our services by the schools, police, court officials and parents with concerns about their child. The Peyton Riekhof Foundation for Youth Hope, founded by Mike Riekhof, a father who lost his daughter to depression by suicide, is working to educate our community and schools on youth and teen mental health issues and suicide prevention. The Foundation provides and support community services and programs that decrease the stigma surrounding mental illness. 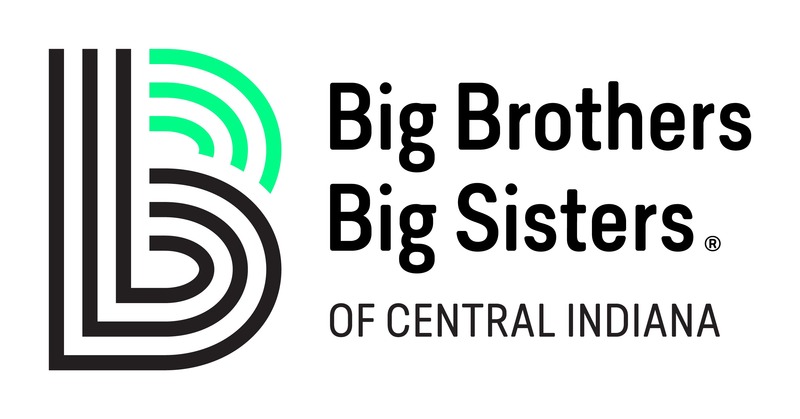 Big Brothers Big Sisters helps exists to defend the potential of every child in our community and empower them to reach their biggest possible futures. We enroll youth ages 8-14 in Hamilton, Marion, and Johnson Counties. Good Samaritan Network (GSN) is a collaborative/network of nonprofits in Hamilton County. GSN utilizes two serving approaches, Direct and InDirect services, and in part is designed to ensure efficiency and communication among the different agencies, social services, nonprofits, local government, pantries, and businesses – as together we serve the needs of Hamilton County residents who are at-risk or underserved. Hamilton Southeastern Schools Foundation (HSSF) has served the Hamilton Southeastern Schools community since 2001 by supplementing state and local funding to support innovative programs that enhance the student experience. Part of our core mission is to provide teacher, classroom, school and district grants. Grant awards historically honored exemplary and innovative teaching. We believe healthy bodies contribute to healthy minds, and healthy minds result in improved student outcomes and stronger communities. Working closely with runners, walkers, and our sponsors, the Geist Half Marathon raises funds to benefit mental and physical wellness programs implemented within our local schools. Southeastern Program of Recreational Team Sports (S.P.O.R.T.S.) is dedicated to providing youth in the Hamilton Southeastern community with the opportunity to participate in recreational and competitive team sports that promote character development, leadership and physical fitness. S.P.O.R.T.S. has been serving families in the Fishers, IN area for over 30 years. Strengthening community is our cause at the Y. We’re committed to nurturing the potential of children through youth development, improving the nation’s health and well-being by promoting healthy living, and fostering a sense of social responsibility by providing opportunities to give back and support neighbors. The Fishers Y is here to make sure that everyone in our community, regardless of age, income or background, has the opportunity to learn, grow and thrive. The Early Learning Alliance Network is a not for profit organization serving Hamilton County that providers support, knowledge, and opportunities for empowerment to those who love, teach, and care for children ages 0-8. We do so through providing resources, family education, research, data, empowerment activities, a network of supports, and critical community conversations.